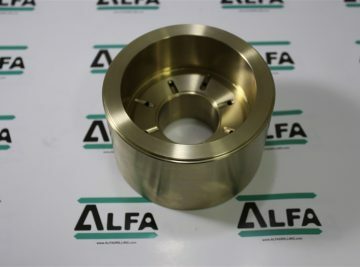 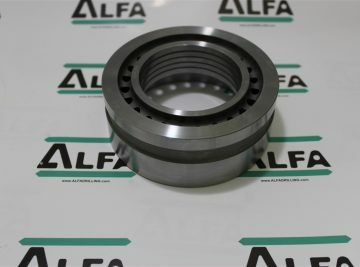 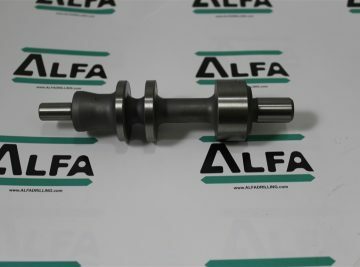 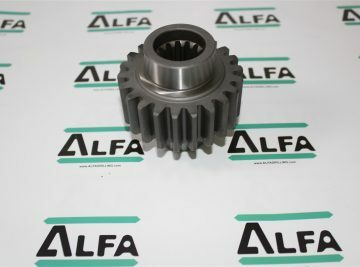 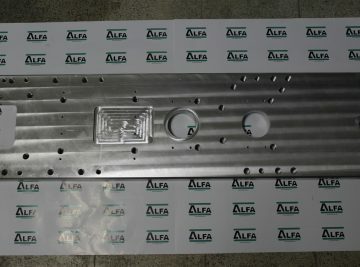 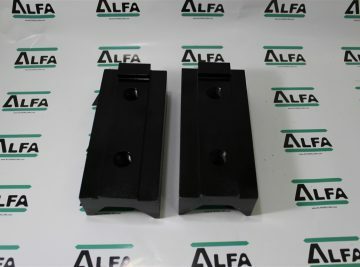 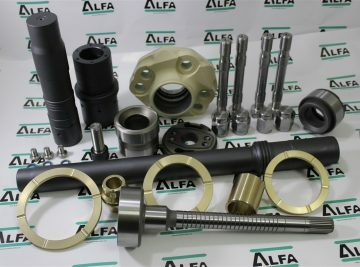 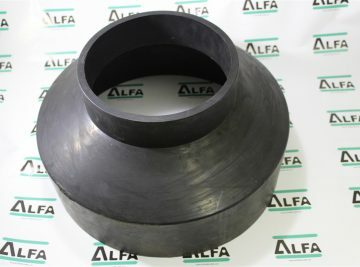 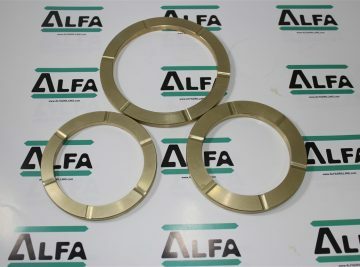 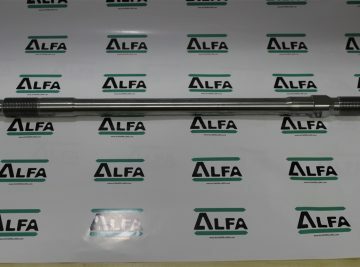 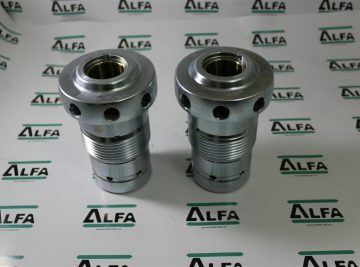 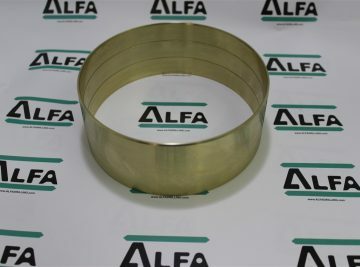 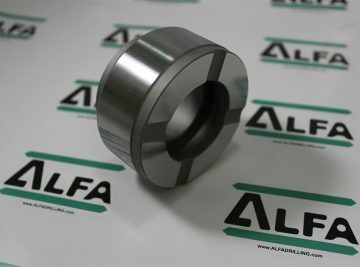 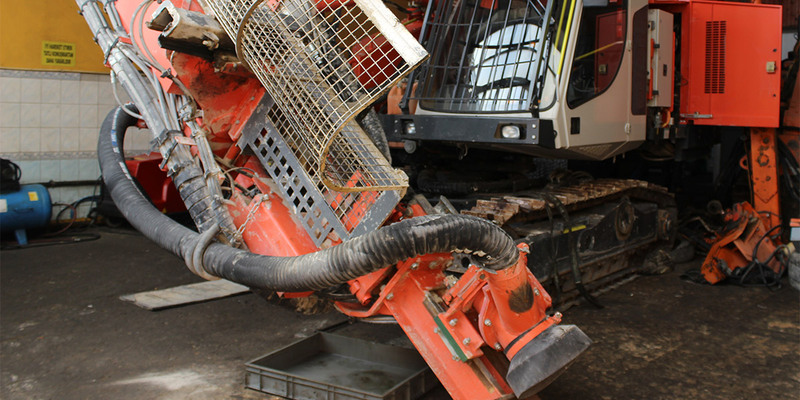 Alfa Drilling Equipment is a well known and well established hydraulic drifter spare parts manufacturer that serves its customers globally. 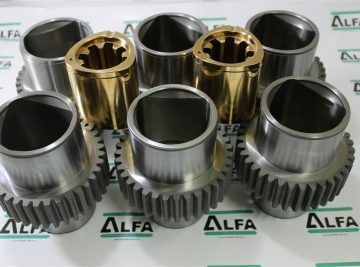 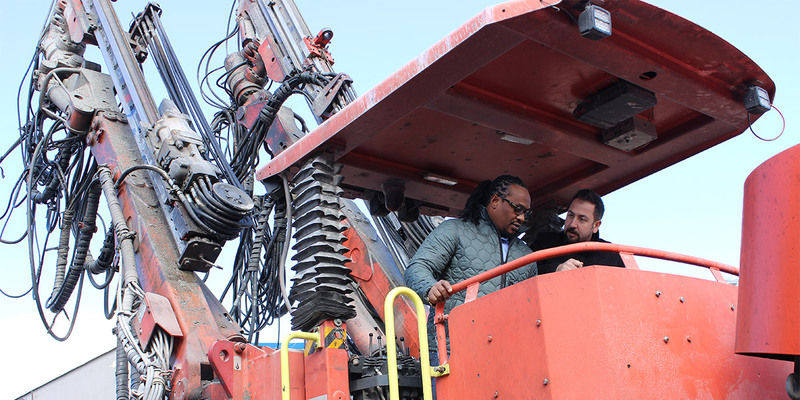 Alfa Drilling constantly improving it’s product portfolio and service offerings in alignment with innovation, technical expertise and customer-centric vision. 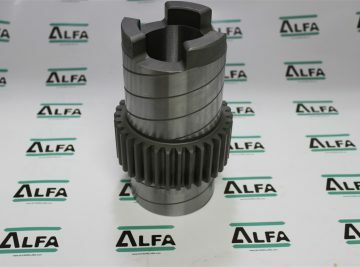 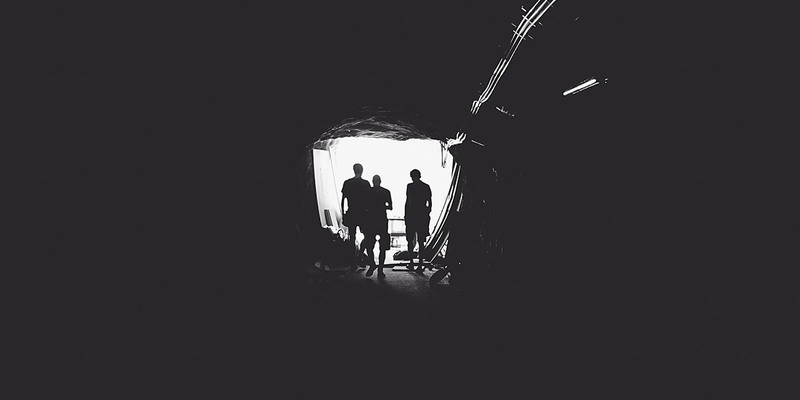 At Alfa Drilling, we deliver the mission of generating real-world solutions for our customers. 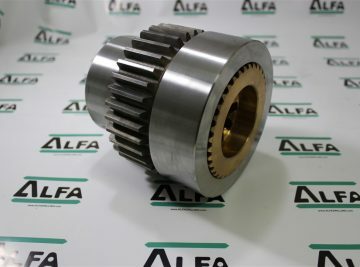 As a holder of an TS EN ISO 9001:2000 certificate, ALFA exports innovative solutions across the world from developed regions to emerging markets. 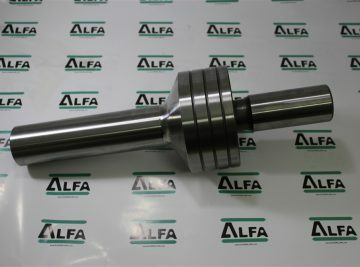 We export to countries such as Chile, Peru, Argentina, Brazil, Mexico, Usa, Canada, South Africa, Zambia, Botswana, Zimbabwe, Morocco, Ghana, Saudi Arabia, Russia, Kazakhstan, Nepal, Vietnam, Thailand, Australia, New Zealand, Sweden, Norway, Germany, France, Italy, Poland, Iran, Spain, Ireland, Bulgaria, Ukraine and Latvia. 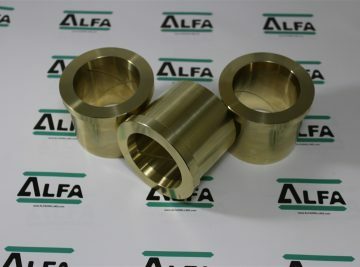 Alfa Drilling’s dedicated customer service and after-sales maintenance principle supports all international logistics. 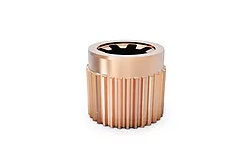 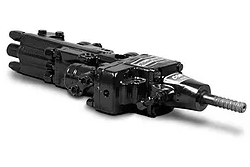 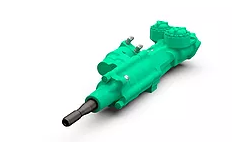 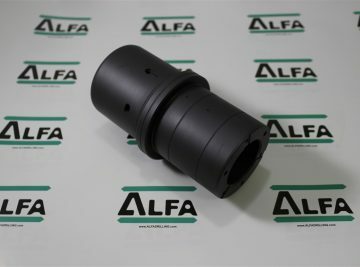 Alfa Drilling missions are the offer best quality spare parts for Atlas Copco equivalent drifters such as COP 1032, COP 1132, COP 1238, COP 1850, COP 1850 EX, COP 1638, COP 1850 CR, COP 1838 CR, COP 1838 HD, COP 1838 HE, COP 1838 ME, COP 1838 AW, COP 1838 HD PLUS, COP 1838 MUX, COP 1840, COP 1840 HE, COP 1840 EX, COP 2160, COP 2560, COP 2550 and others. 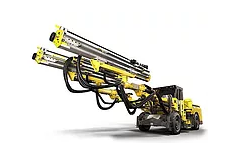 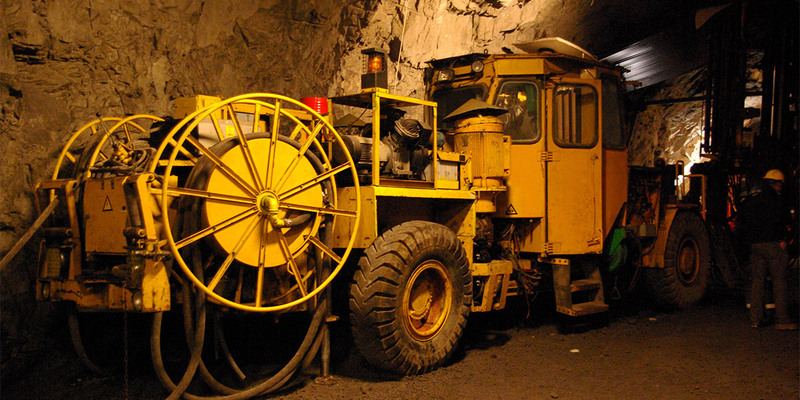 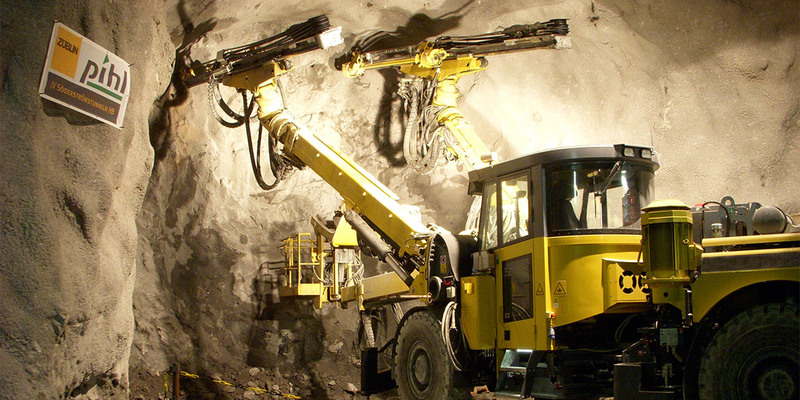 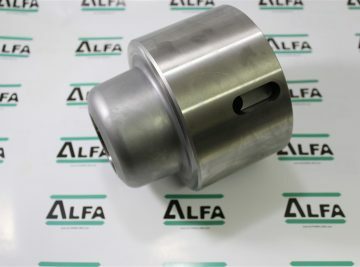 Alfa Drilling missions are the offer best quality spare parts for Sandvik & Tamrock equivalent drifters such as HL438, HL500, HL500S, HL510B, HL510T, HL510, HL538L, HL538, HL550, HL600, HL645, HL650, HL700, HL710, HL800T, HL850, HL1000, HL1000S, HL1010, HL1500, HL1560T, HLX5, HLX5T, HFX5T and others. 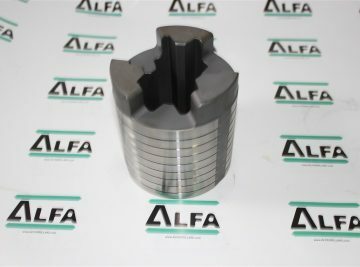 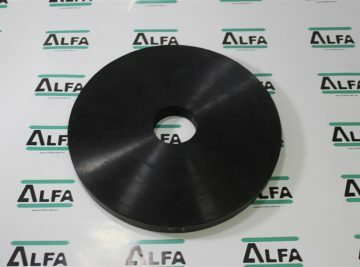 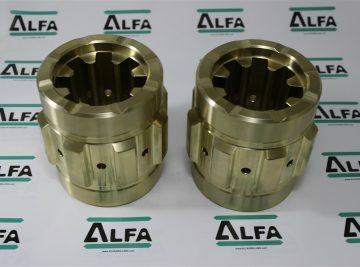 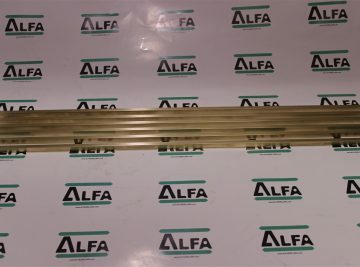 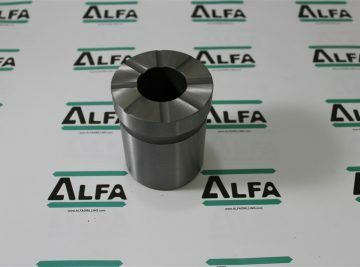 Alfa Drilling missions are the offer best quality spare parts for Montabert & Furukawa equivalent drifters such as HC 80, HC 107 RP, HC 108 RP, HC109 LRP, HC 109 R, HC109 RP, HC 120 R, HC120 RP, HC150 RP, HC155 RP, HC158 E, HC 158 RP, HC160 RP, HD609, HD612, HD615, HD709, HD712, HD715 and others.